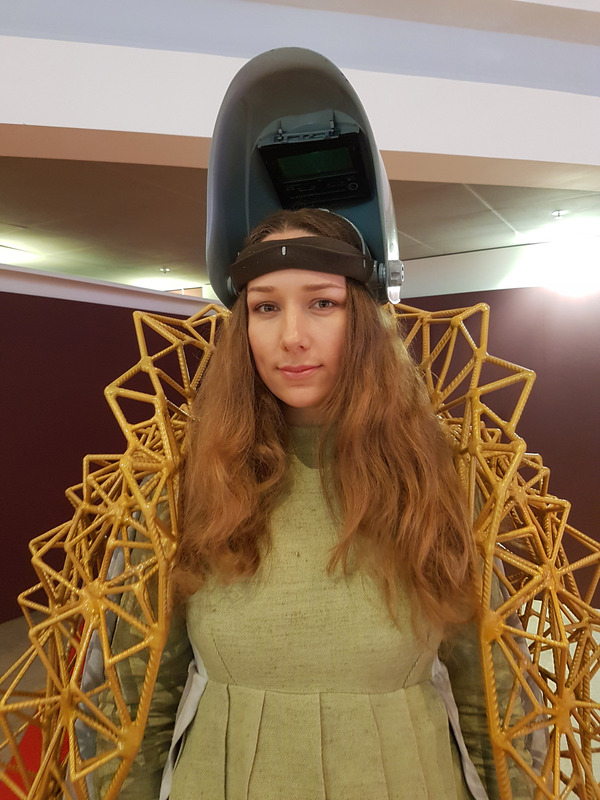 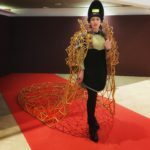 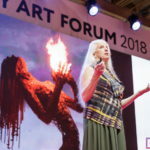 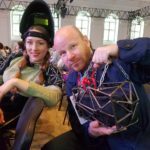 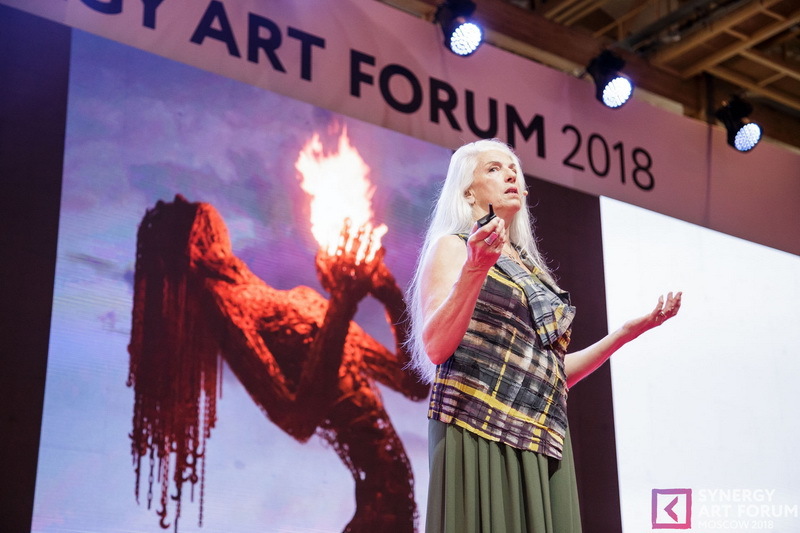 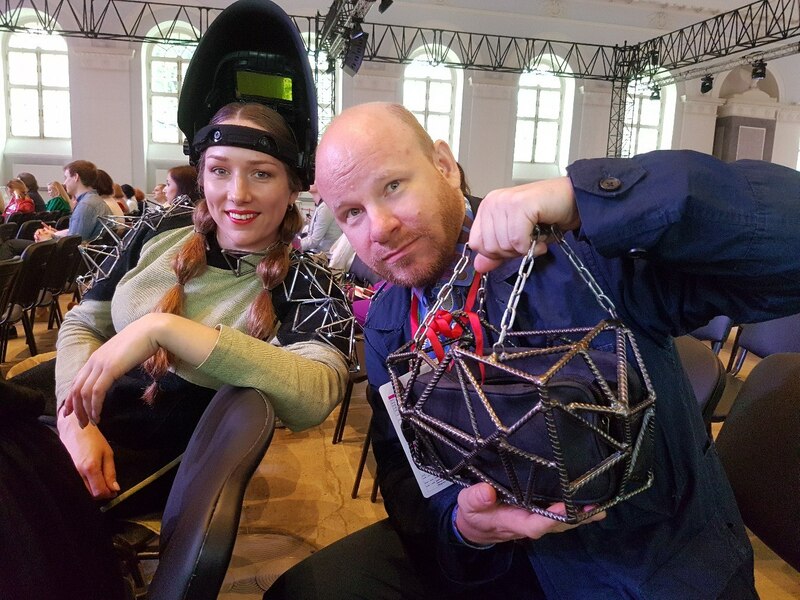 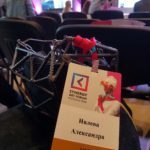 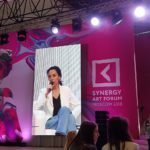 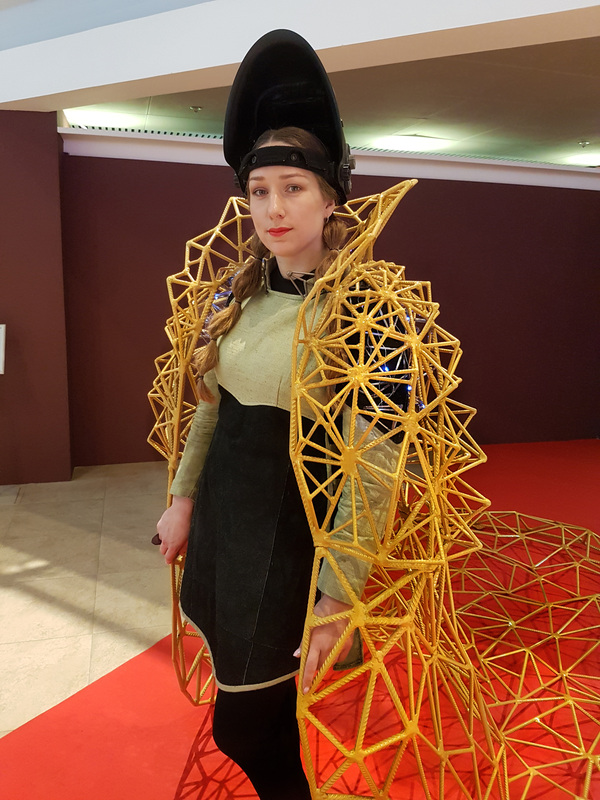 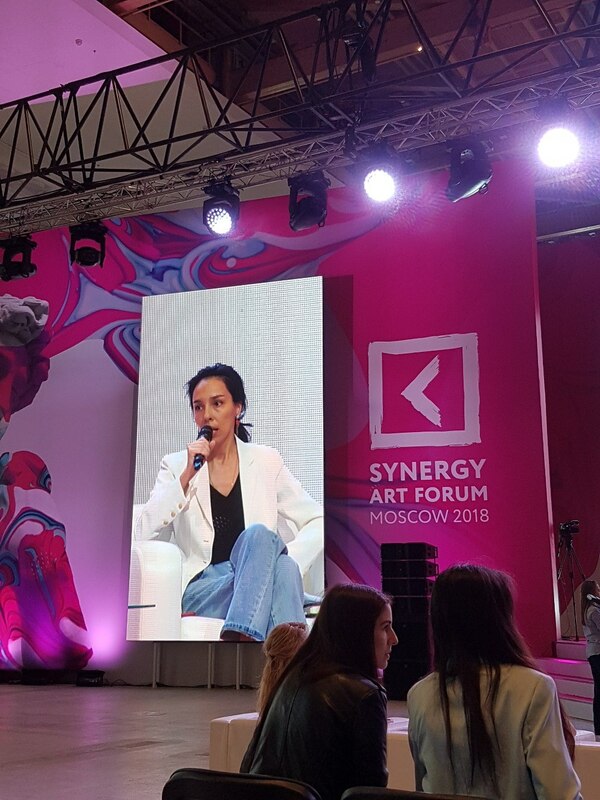 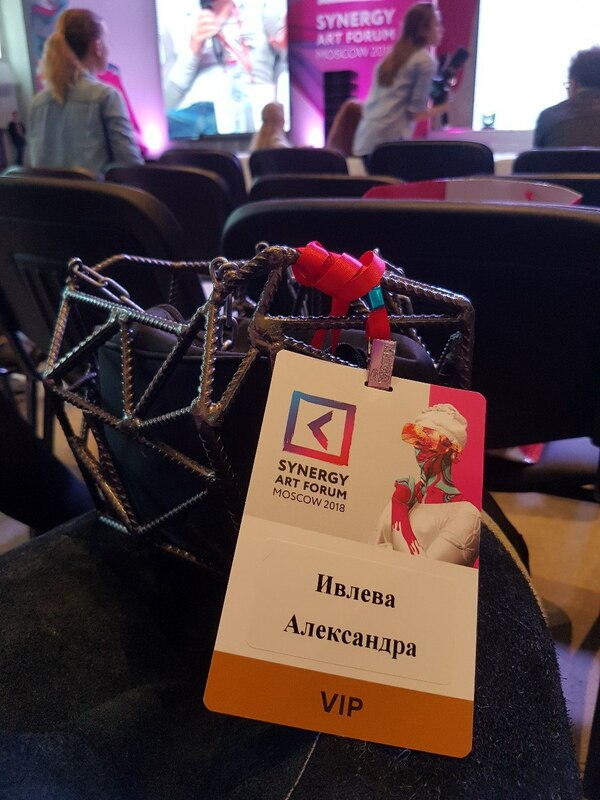 Weld Queen at the "Synergy Art Forum"
May 19-20, 2018 in the Central Exhibition Hall “Manege” there was “Synergy Art Forum”, the country’s first large-scale forum about art and art-market. 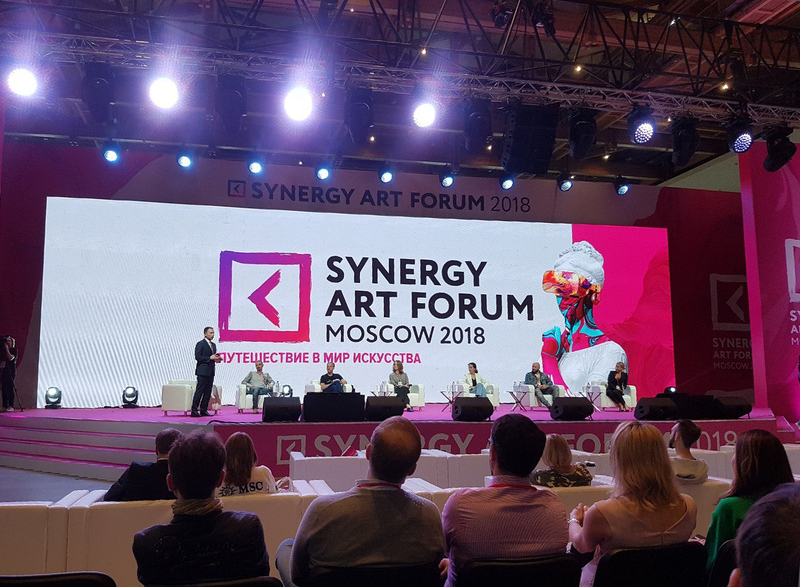 In the framework of this project, leading Russian and foreign critics, collectors, gallerists, art industry entrepreneurs and art connoisseurs met on the same platform. 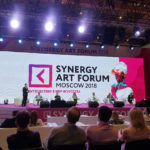 Two floors of the “Manege” were occupied by large Exhibition area with the works of famous Russian contemporary artists. 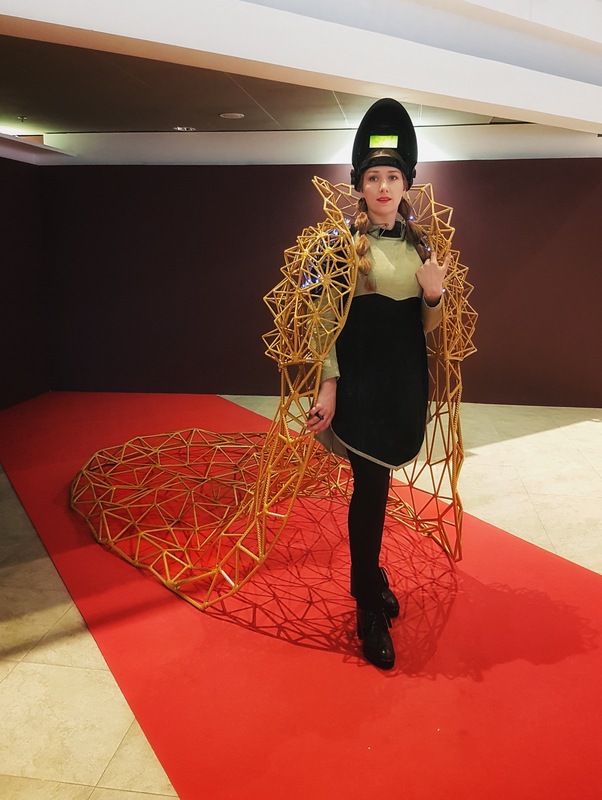 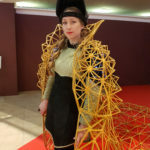 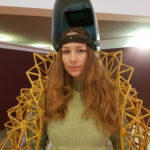 The exhibition featured displays the “Golden Fur Coat” of Weld Queen and two her performances, held in the exhibition and lecture spaces of the forum.